When making a purchase through Amazon there are several options for delivery, depending on where you live: free-two day shipping with a Prime membership, Sunday delivery via USPS, Prime Now one-hour delivery, drop-offs at an Amazon Locker, and, of course, traditional several-day delivery. Now, it appears the e-commerce giant is working on another, secret, service at a soon-to-open facility near Seattle. GeekWire reports that Amazon’s facility in Kirkland, WA, will likely be the first test of the company’s new “Amazon Flex” service. Although the company hasn’t confirmed it, signs inside the under-construction facility indicate that Flex will be a new way to distribute packages – essentially allowing customers to stop by and pick up their times without the hassle of waiting for the delivery truck. Signs inside the new location describe the Flex method as much like waiting in line at the deli counter: customers take a numbered ticket, watch for their number to be displayed on the wall and pick up their package once their number is shown. But as GeekWire points out, Flex could also be Amazon’s crowd-sourced delivery service. Back in June, it was rumored that the retailer was working on a mobile app that would essentially allow any regular ol’ Joe to multitask by delivering packages to customers while out and about. A source close to the matter reported at the time that under the shipping plan, referred to as On My Way, the new couriers would drop off Amazon packages at physical stores in urban areas. Amazon declined to provide comment to GeekWire on exactly what Flex entails. In addition to testing a new, mysterious service, it appears the Amazon facility will also be partaking in Prime Now – the one-hour delivery service available in select cities for members of the company’s $99/year membership program. GeekWire reports that rumors of the Prime Now service entering the Seattle market have been swirling for months, ever since plans for the facility were unveiled. According to documents filed with the county public health department, Amazon’s new facility will deliver hot food from restaurants, and offer a large selection of food and household items, GeekWire reports. Adding credence to rumors that the one- or two-hour delivery service will soon launch in the Seattle areas are job postings from delivery companies Act Fast Delivery and Alpha Courier. Those postings describe an opportunity to work with one of the world’s largest retailers. Of course, as GeekWire points out, they don’t specifically name Amazon as the retailer in question. The new facility may also have something other Prime Now areas in the U.S. are lacking: alcohol sales. 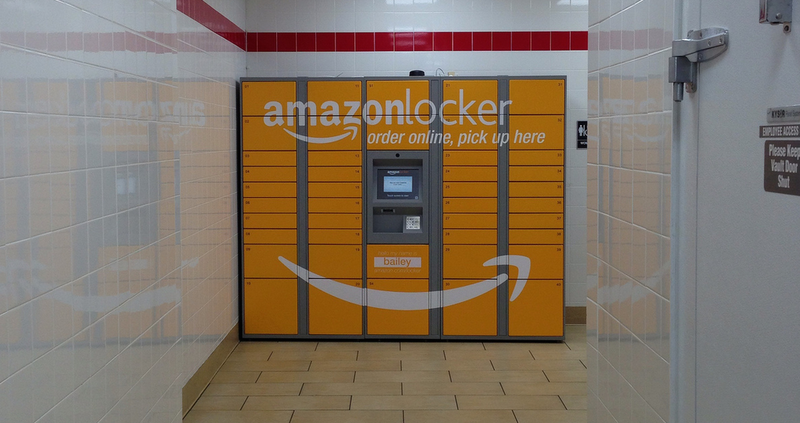 GeekWire notes that three Amazon sites in the Seattle-area have applied for liquor licenses, adding speculation that they could be the first Prime Now operations in the U.S. to offer the quick delivery of beer, wine and liquor. Amazon’s Prime Now service in the U.K. already offers such deliveries.